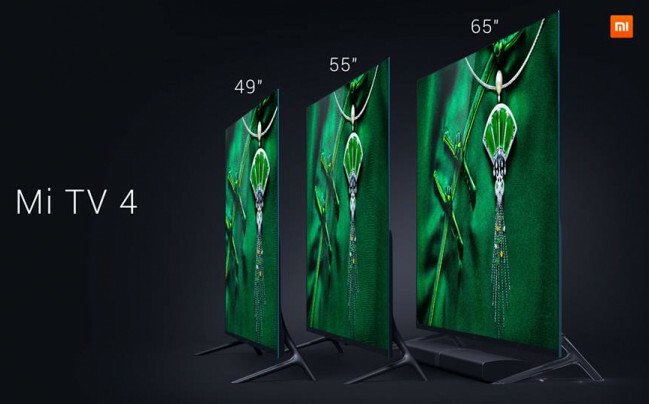 At CES 2017, Xiaomi unveiled its latest television set Mi T 4. This time, it has a 4.9mm ultra-thin frameless metal body. It has been designed with a modular approach. 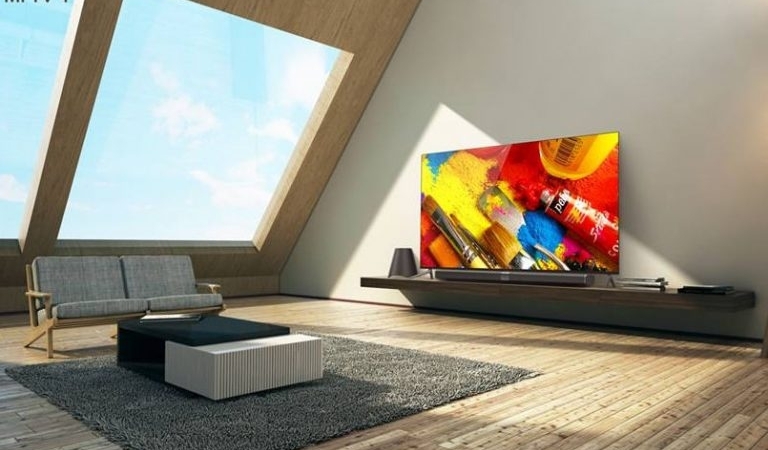 It claims to offer stunning viewing experience within the home. It has the 4K display, Quad-core 64-bit TV processor, and Dolby Atmos audio technology with 2 up-firing speakers. These up-firing speakers point at the ceiling which reflects the sound to provide a 3-dimensional experience. You will feel like having the cinema like experience at home. The TV runs on “Patch Wall”, a UI layer on top of the Android OS. It utilizes the deep learning AI technology and can curate content based on recommendations. It comes with Mi TV Bar integrated with 10 speakers, 2 wireless rear satellite speakers, and a subwoofer. The Mi TV 4 will be available in 49-inch, 55-inch, and 65-inch variants. The 65-inch variant will be priced under $2000. 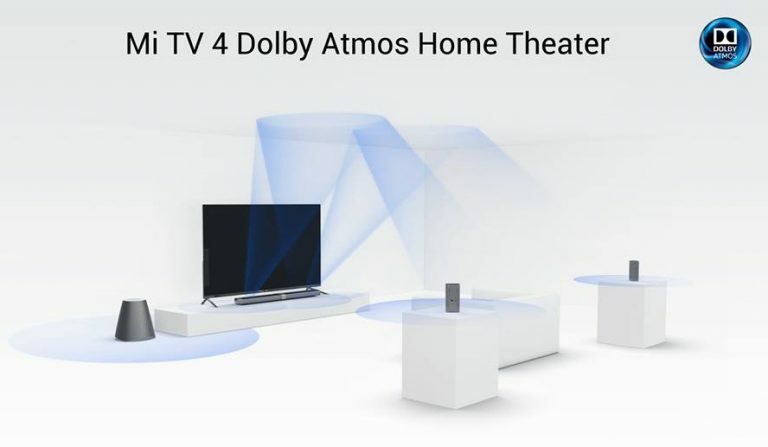 The price includes full sound bar set up with Dolby Atmos technology. The standard version with the normal speaker will cost $1500. It will be available initially in China.